Gritty YA fiction from a brilliant author who captures teenage life just-so. (With a Carnegie Medal nomination to prove it.) Going off the rails. Preparing for the Prom. Getting caught up in a high school scandal. What do these things have in common? 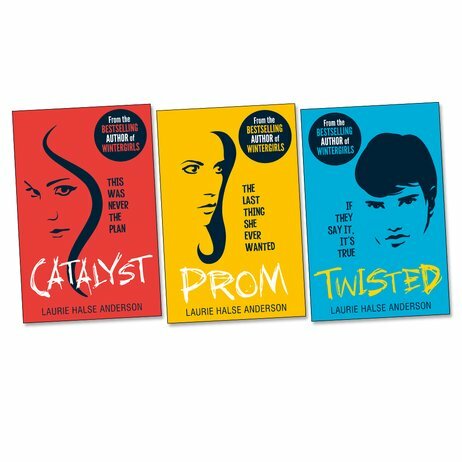 Well – they’re all vehicles for smart and witty insights into the teenage experience, delivered in Laurie Halse Anderson’s brave, uncompromising style.